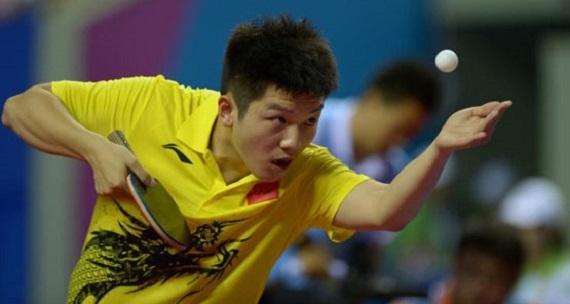 Today on the 22nd March Ma Long defeated Fan Zhendong at the Asian Cup 2014 in a thrilling battle! On route to the final Ma Long overcame Chen Chien-An in the semi finals and Fan Zhendong eliminated Jun Mizutani. 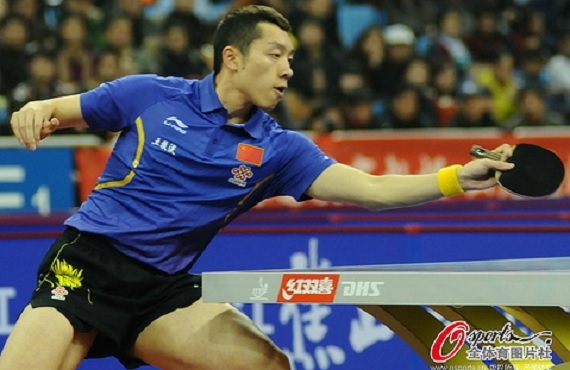 Today on the 28th February Xu Xin defeated inform Fan Zhendong at the China Trials 2014 final stage booking a place on the Chinese National Team at this years World Team Table Tennis Championships in Tokyo! Xu Xin at the China Trails 2014! 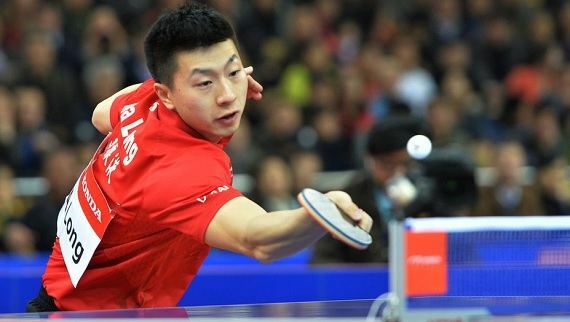 Today on the 27th February Fan Zhnedong defeated Ma Long at the China Trials for WTTTC 2014 advancing to the finals where he will face Xu Xin in an attempt to qualify for the World Team Championships in Tokyo! 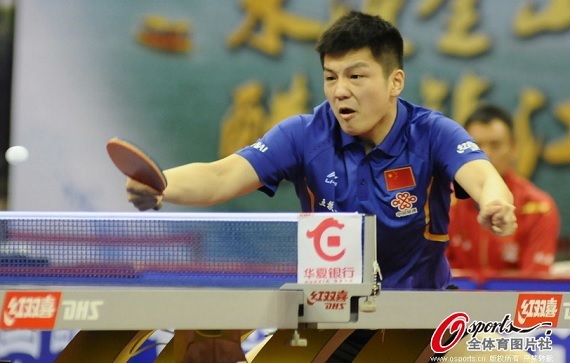 Fan Zhendong at the China Trails 2014! Today on the 23rd February the Men's Singles final took place at the Qatar Open 2014 - ITTF World Tour in the city of Doha! The Men's Singles final saw China's Xu Xinctake on Chinese Taipei's Chuang Chih Yuan. Results and video below. Today on the 16th February the Men's Singles final took place at the Kuwait Open 2014 - ITTF World Tour in the city of Kuwait! The Men's Singles final saw a repeat of the recent Swedish Open final which included China's Fan Zhendong and compatriot Yan An. Results and video below. Butterfly Launch New Website - WebMagazine! Butterfly are proud to reveal their brand new state-of-the-art website Butterfly Mag, the website will provide table tennis enthusiasts with information, pictures and articles on players, competitions and projects from table tennis around the world. 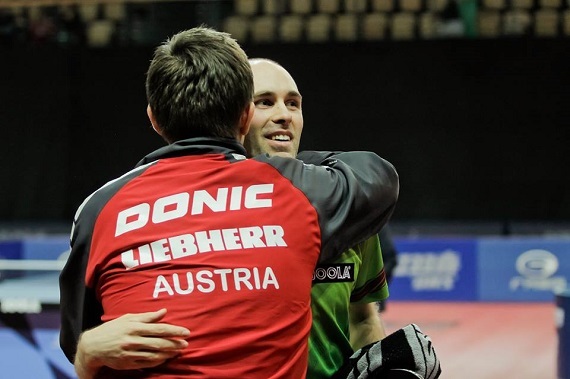 The GAC Group 2014 ITTF World Tour Hungary Open took place on Saturday 1st February in the city of Szombathely where Austria were able to take the tournament by storm. 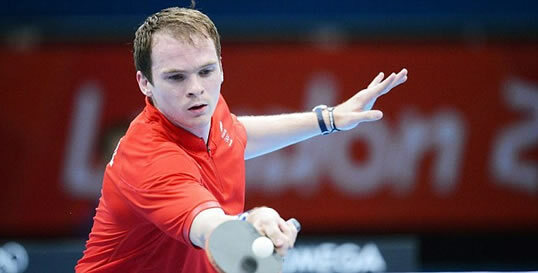 We promise to bring you the best and latest Table Tennis videos available. 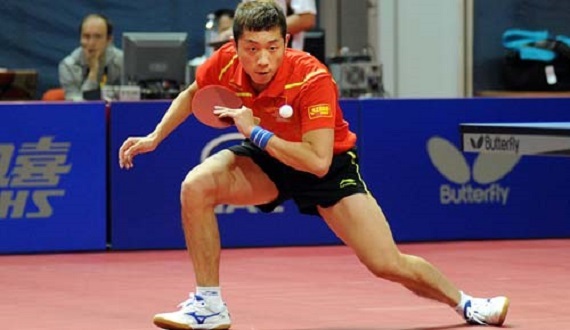 We also have a huge collection of Table Tennis videos back from 2010. We hope you enjoy your stay. All your work is really fabulous. I am really happy with the links you shared in your post which will definitely help students for this type of sites https://aussiessayservices.com/aussieassignment-review/ assignments. I really liked this. Thank you. Im gonna share this link at superior papers uk platform. 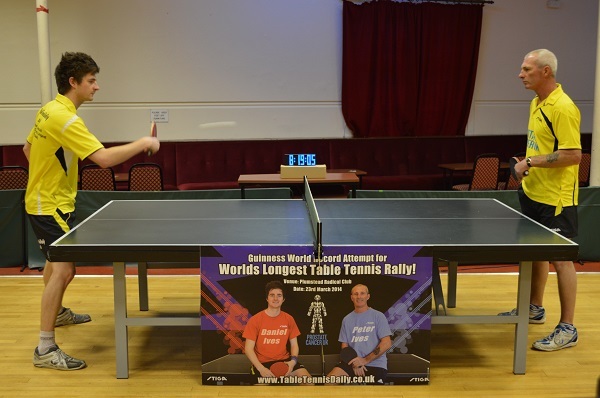 Everyone there follow table tennis alot and they are gonna love this post.